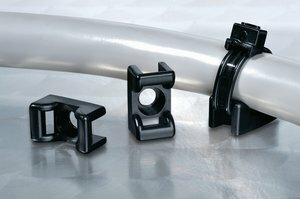 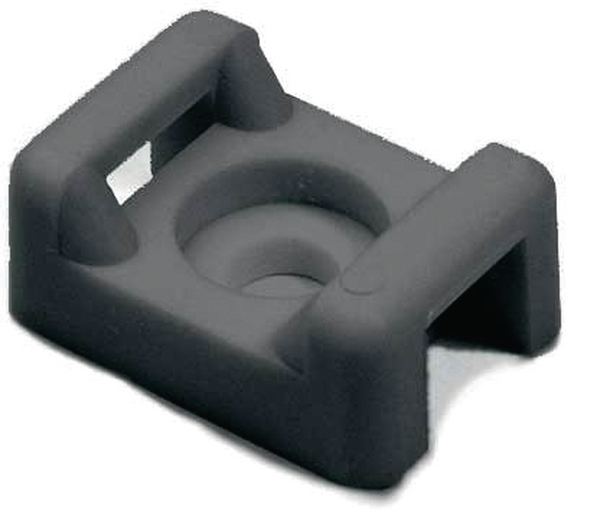 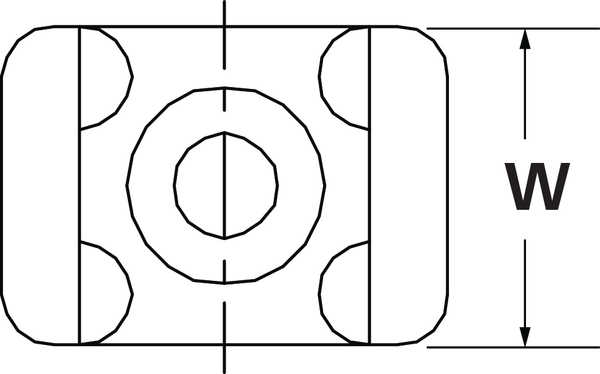 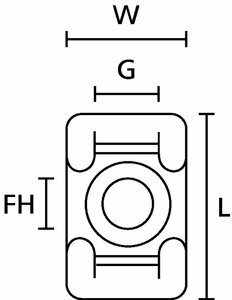 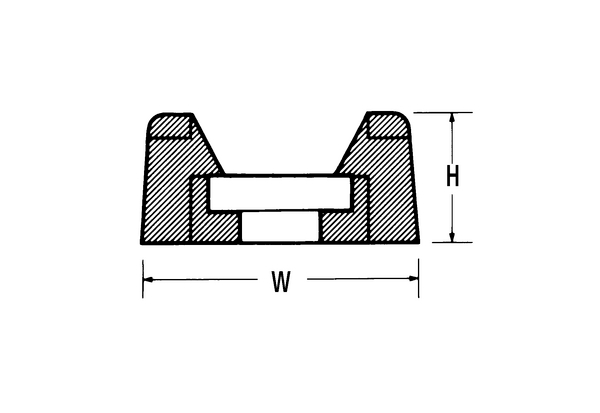 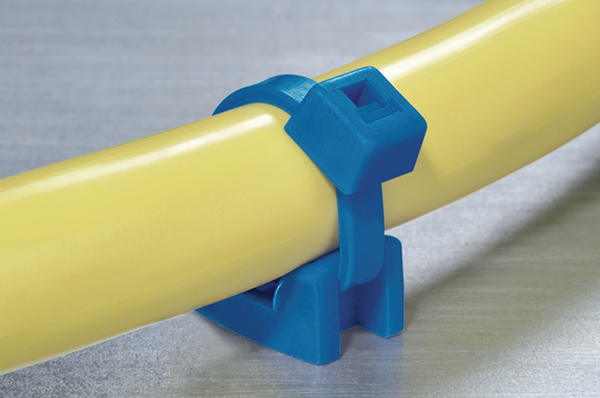 Designed specifically for holding heavier cable bundles these mounting bases can be used in many industries from agriculture to truck manufacturing. 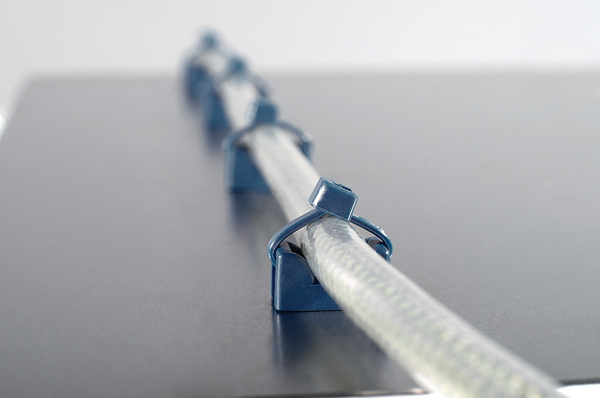 They offer a very secure fixing and can be used with a wide variety of heavy duty cable ties up to 8.3 mm width. 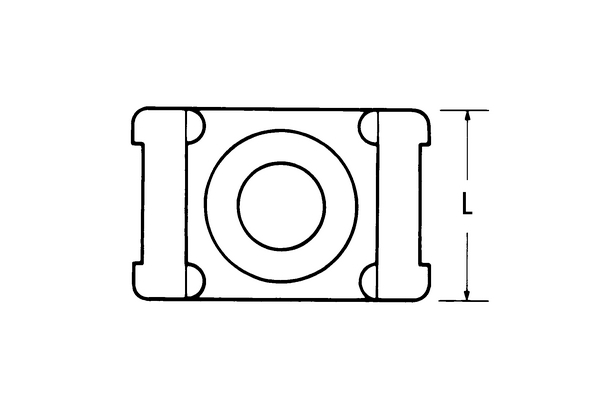 Strap Width max. 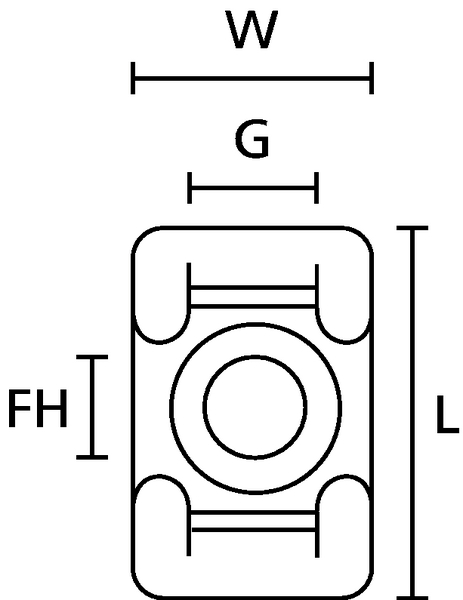 (G) (imperial) 0.31"